Check this Spider-Man PS4 guide & tips on points in-game you cannot backtrack or points of no return! What Are The Points Of No Return? Do You Need The Pre-Order Bonuses? 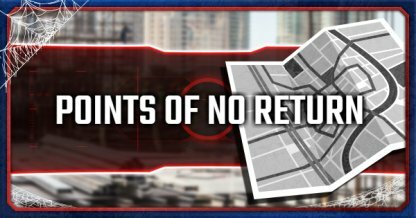 What Are The Points Of No Return In Spider-Man? There are only some points in Spider-Man that you cannot backtrack to. Players shouldn't worry about missing trophies as you can roam freely & complete them after beating the game. Audio recordings are the only currently "missable" part of Spider-Man. Listen to all audio logs before proceeding through the story to complete the collection as you can't backtrack through them. An audio recording is a sound data log that is automatically collected once discovered. They are part of a collection. Choosing a skill within the game is permanent & irrevocable. Knowing which skills to choose early on in the game will help make for more convenient & easy play-through. 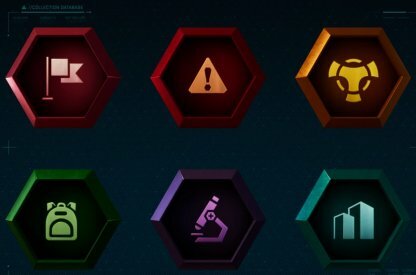 Tokens collected in-game, save for criminal ones, are limited. If you get 100% completion, you'll receive a sufficient number for crafting & upgrades but until then, it's best to save & use them wisely. Players who pre-ordered Spider-Man on the PS4 will receive instant access to some helpful in-game. These include suits, skill points, & the Spider-Drone to help jump-start your game. These items can be unlocked throughout the game so no pre-order purchase is currently necessary. A drone that players can activate to hunt & eliminate nearby opponents. 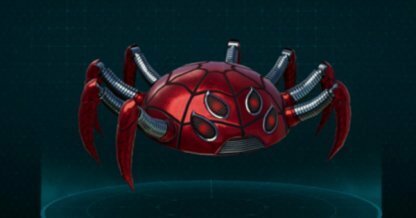 A nifty spider gadget that searches for nearby enemies & eliminates them. This will be useful to progress through the story faster.